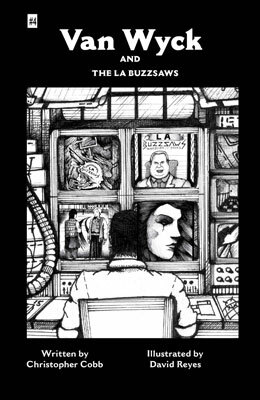 After a series of bloody and heartbreaking setbacks, Van Wyck quits his investigation of the Black Swan, opting instead to sell out to LA's biggest sports superstars, The Buzzsaws. But will a career change help him forget or just force him to become the very thing he hates? It's funny how the past always comes back to haunt you, but not when your past wants to bring an end to the world. Pick up your copy today!